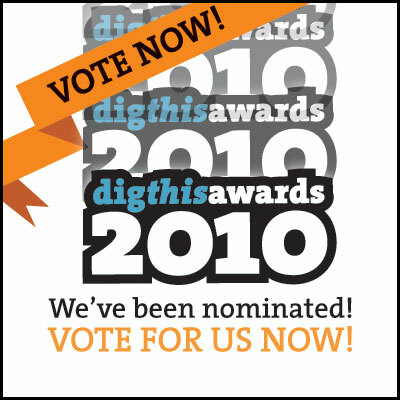 Nominated by the Weekly Dig for 2011 awards. Good news. After all the hard work of opening up, the staff at The Haven have been bestowed with not one but TWO nominations in The Weekly Dig. Best Late Night Menu and Best New Bar.